There's a translator currently working on Border Town Prodigal from Episode 22 onward (when Viki dropped the series) over here: https://purple-translations.tumblr.com/ The subs are also available on Subscene. thanks for all the wonderful translators! the third image.. Hahahahahaha hahahahahaha. HAHAHAHAHAHAHAHAHAHAHA. What is that??? Hahahaha hahaha. Please tell me this is some deranged fan creation? Ahh. So much joy. Hahaha. Now I kind of want to see a Russian Facebook type of photo manipulation of zhu yi long where he has a unicorn and wings or something. 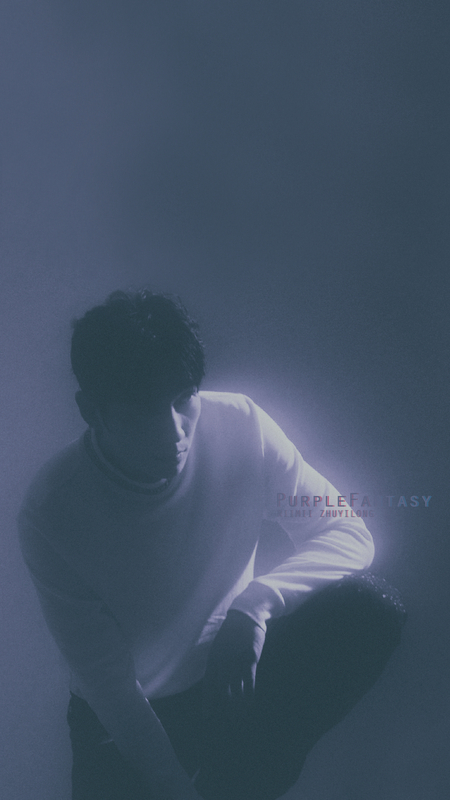 I can't believe what motivated me to create this MV...I never thought I would attempt anything like this lol I am always fascinated by talented fans who can take two or more dramas and merge it together to create something amazing. To me, it is just too much work and too detailed oriented task to complete. So I always limit my mv making to just one drama...but I love ZYL in an ancient setting however I can't seem to like any of his co-stars in the ancient setting lol No offend to anyone... So I guess I searched my mind and one of my favorite actress who looks gorgeous in ancient setting and looks extremely nice with ZYL and decided Li Qin and ZYL would make a wonderful couple lol It will be a dream come true to have them both in an ancient drama...I was planning to create a 3 mins mv just to test the water with one of my favorite song but I over did it and turn it into a 7+ mins video lol Hope you all enjoy it! @BreezeC Thanks! It is a very beautiful video and the actress is also very nice. 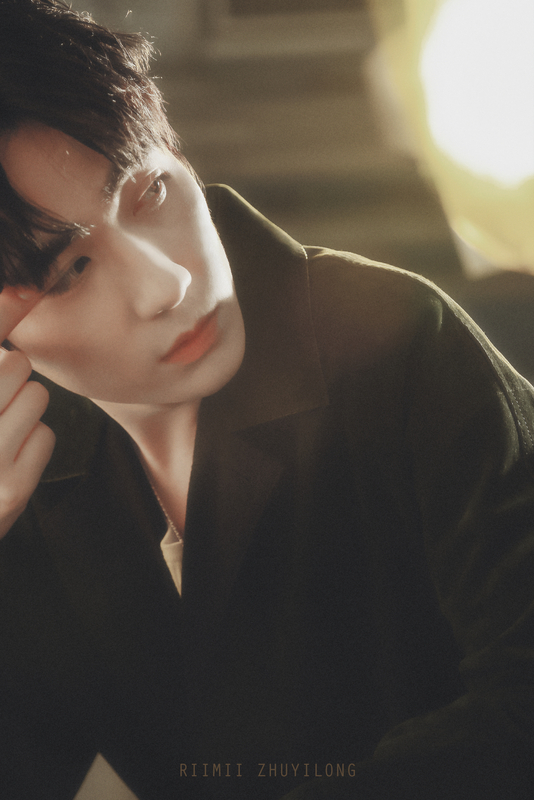 If ZYL can play more historical dramas, it would be cool. 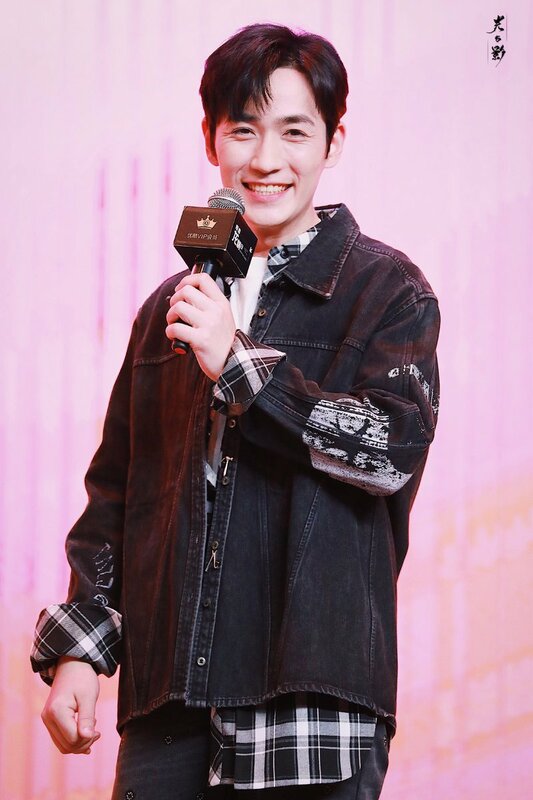 So there is news that Minglan will be broadcast 1st Jan and 31st December onward on different platforms; Hunan Satellite TV and Youku online. The crew will participate in Happy Camp in December and press and promos will go on from mid December. 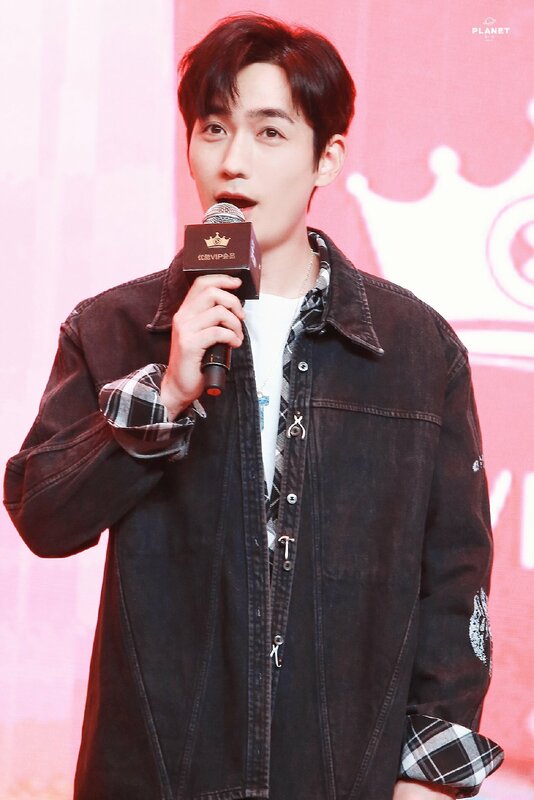 The Youku fanmeet is on 25th Nov.
"On November 25th, our chief surprise officer Zhu Yilong will appear in the “Surprise Dragon Day” Youku VIP member line meeting. 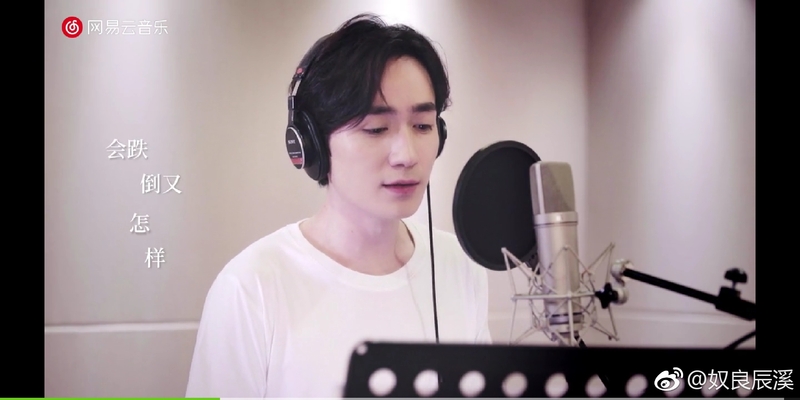 By then, Zhu Yilong will bring for our on-site members, surprise welfare beyond the expectations, and even more will watch the live online. 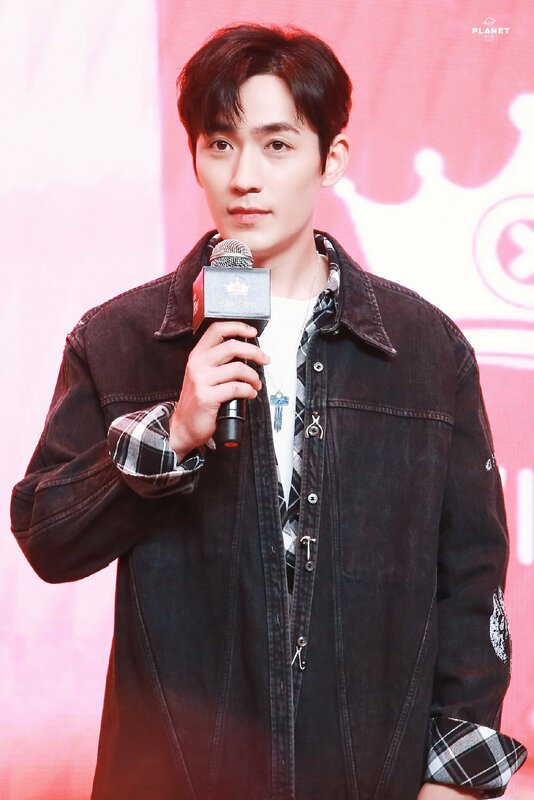 Zhu Yilong said, "I believe that after the storm, the road ahead is bright," do you really understand? 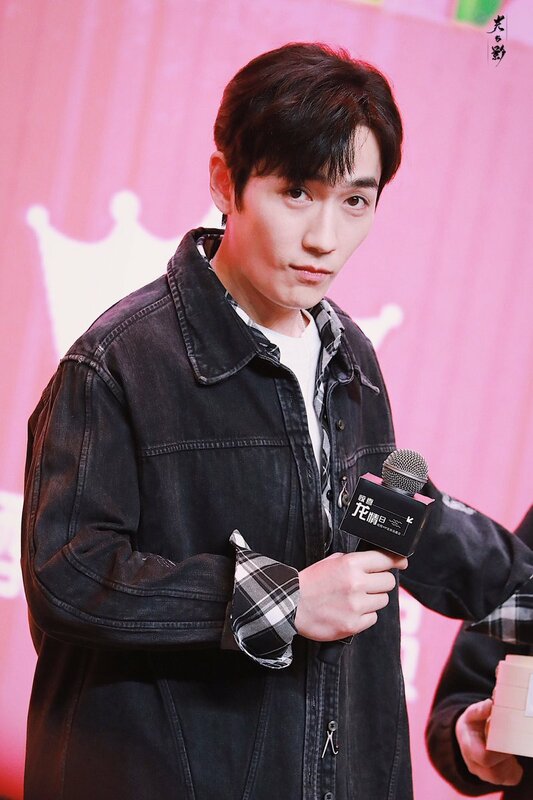 Today, Zhu Yilong finally got more blogs and commented that "I believe that after the storm, the road ahead is bright," everyone understands what he meant? 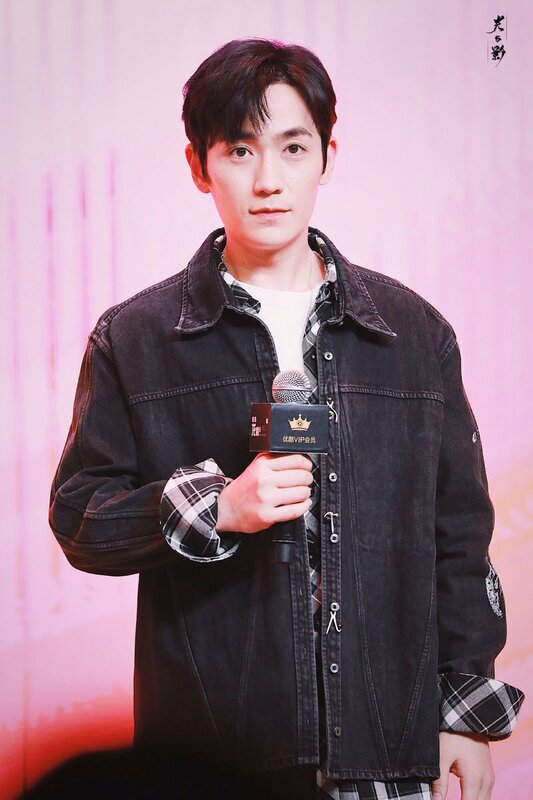 Since the summer vacation this year, Zhu Yilong has experienced a major turning point in his life in the well-being period. 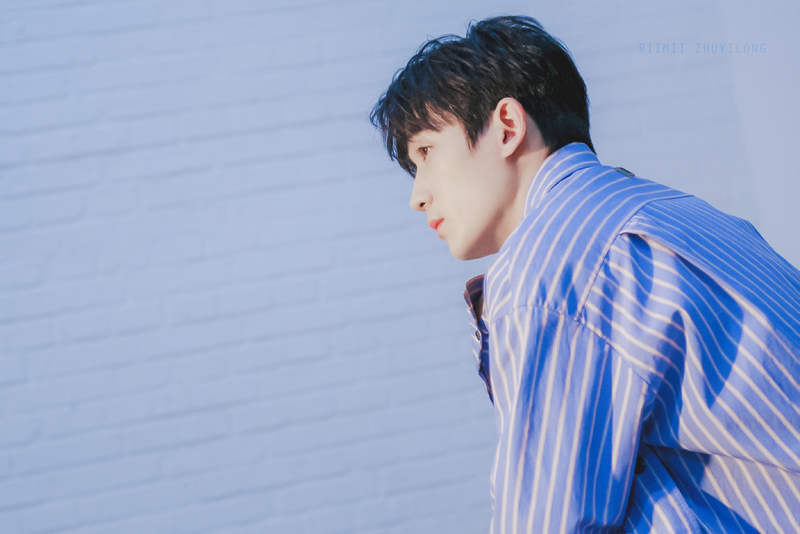 He changed from the "cannot be popular" physique of fans to the "over night popularity" physique in the road population, and then the company suddenly emerged, and the wave of waves of black/antis came one after another... However, during that time, he was shooting Jing Ran with depression, and he was obviously in deep water in the drama. 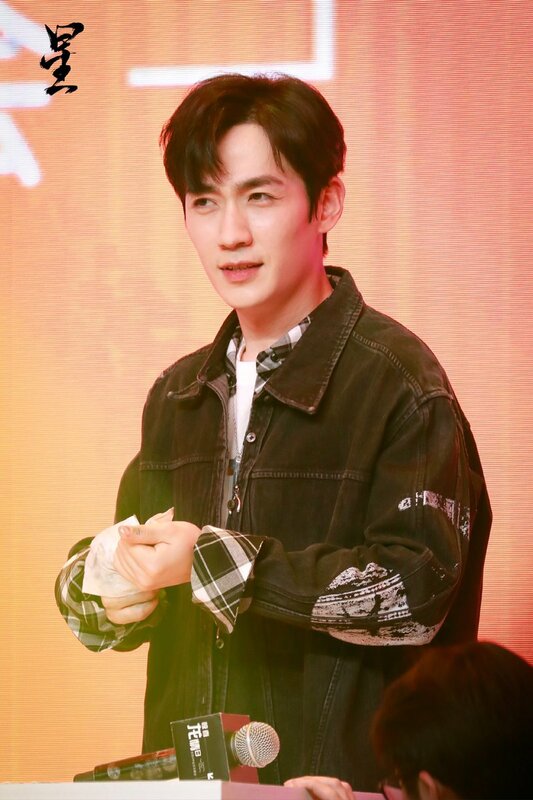 Zhu Yilong once witnessed the character of Jing Ran and he has similarities, but Zhu Yilong's heart is more powerful, transparent, intelligent and sober. He described it as a person who put everything in his heart, not to prove not to explain, and he himself. Perhaps self-digestive ability is a person's advantage, but it is also a shortcoming of self-injury. 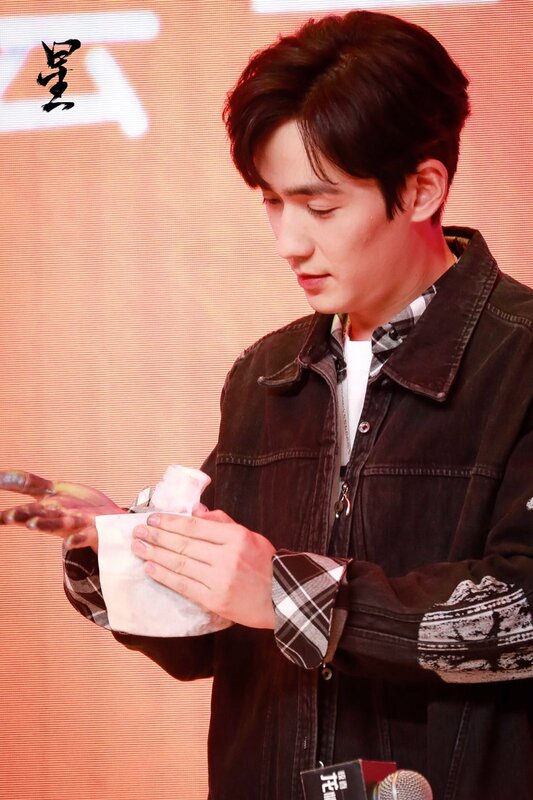 In the spotlight, Zhu Yilong left the side of the sun to everyone, and the spotlight could not shine inside. All the sufferings were willing to suffer alone, sadness and pain in the heart of self-supression, endure and endure. In addition to the early stage of his life in the town of the town, his status is relatively light, but in the latter part, he is obviously more and more heavy and exhausted. Well, it is a person who always turns back to the light. The photos of Jing Ran from the studio can be observed. His eyes are full of stunned light, and his eyes are melancholy filled with thoughts when he frowns. In the black and white photo, it is the same confused and confused. Sitting in the car and tearing his eyes in his eyes, it is sad and confused. It is just a mortal. He is different from Shen Yu, Night Zun, Fu Hongxue and Lian Cheng Yu. He has no ability to protect himself. Despite his talent, the lack of family makes him vulnerable and helpless. His heart is so heavy and heavy, he is confused and powerless. 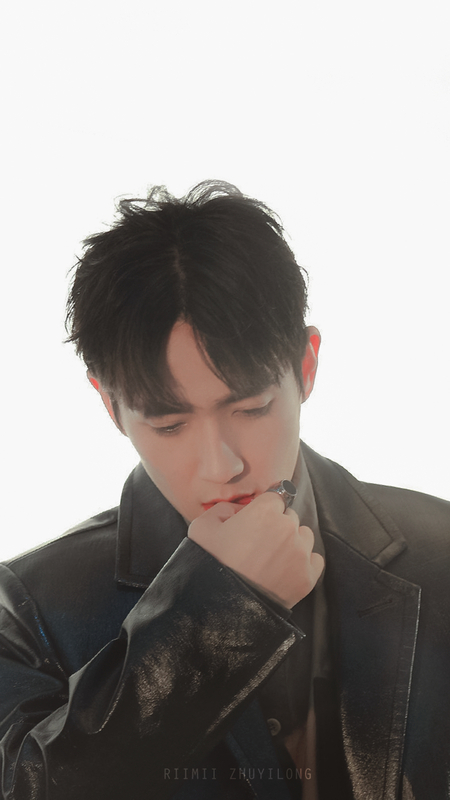 Archaeology Zhu Yilong's early blogs and videos, we will find that he was a lively teenager who likes to write broken thoughts. Later, he is willing to release more and less things. It is the precipitation of the years that makes him calm and become Do not talk much, or do you not want to reveal negative emotions and suppress yourself? 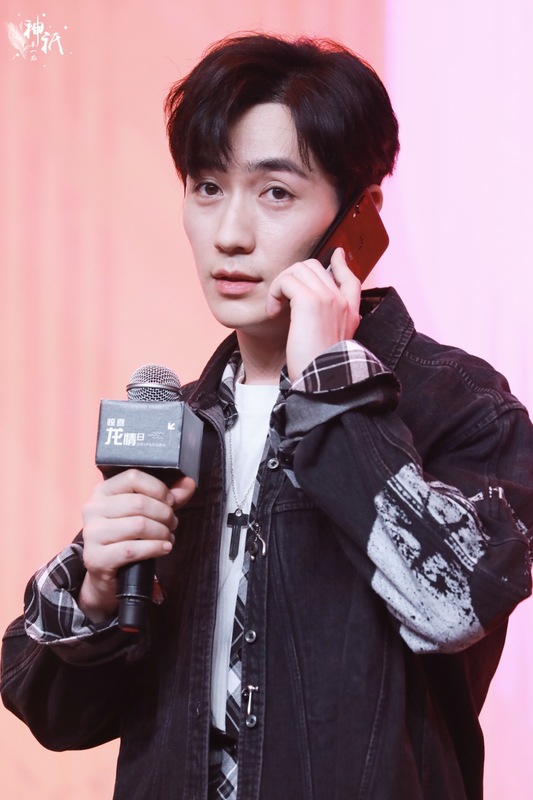 Therefore, I am distressed by my well-being, as well as Zhu Yilong, who is distressed and similar. 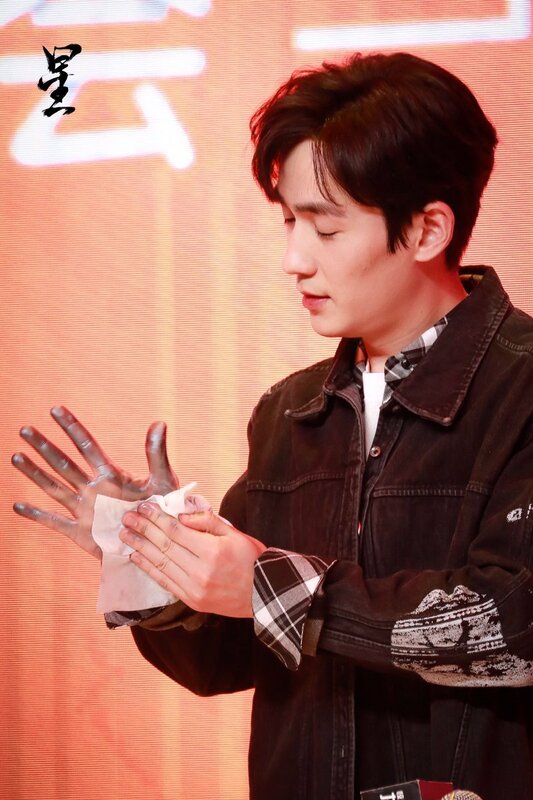 Fortunately, Zhu Yilong can afford to put it down. After the killing, he quickly enters the Wuxie state. He will only immerse himself in the role during the filming. Inspired by the heart and not outside, tap the inner change and growth of the character, interpret the character development with different styles of detail, each character is so attractive, each character will perform, but one is a sadness People who are hiding in the heart. 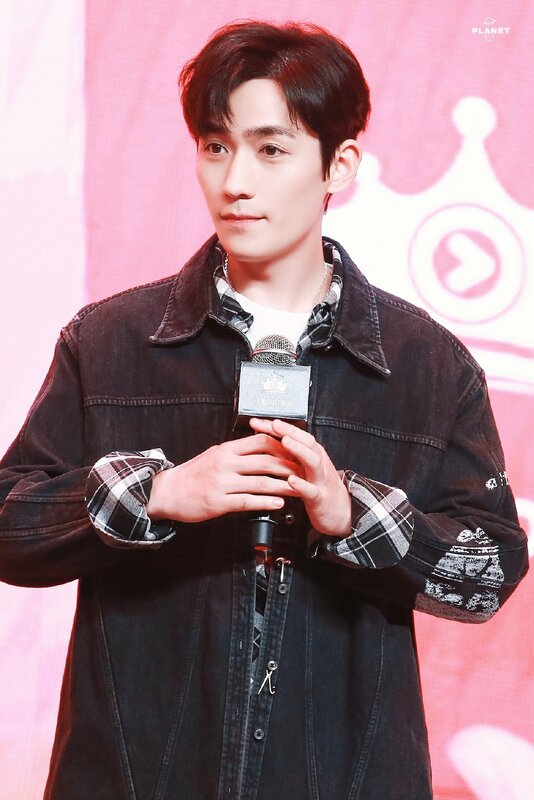 Zhu Yilong said, "I believe that after the storm, the road ahead is bright," after experiencing a series of twists and turns in life, the family lost and he finally said goodbye to the life against the light. 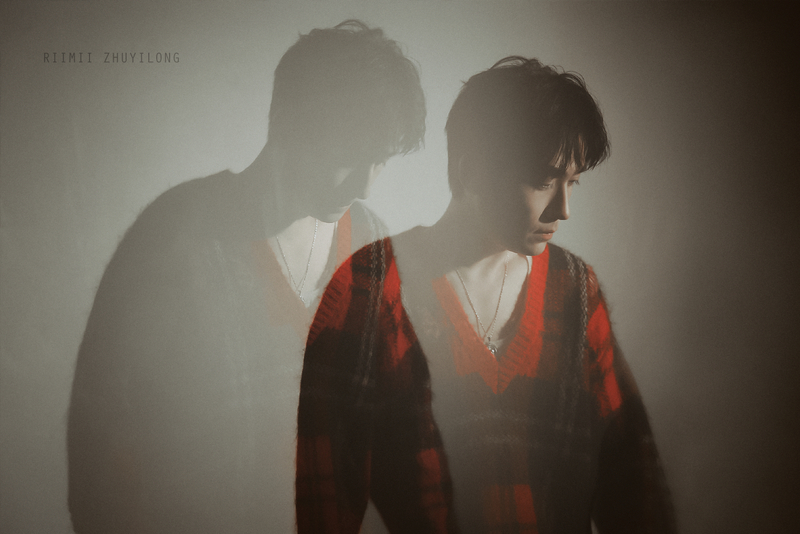 For Zhu Yilong, he bid farewell to the well, bid farewell to depression, and then must face the light without fear! PS: Jing Ran in Chinese means Well and orderly. This is so nice, a microbiology scientist, named a marine bacteria inspired by ZYL. I think I can look at this and live on for next five months!!! ZYL's voice is sweet, melodious and soothing, I really love it! Maybe it is just me, but ZYL's singing in 'Phantacity's Ugly' was perfect to me, simply as it fit the scenario so well. The clown was going to attack the circus master, it wouldn't be while singing his melancholy in flow, but harsh and aggrieved or distracted. So the broken notes felt very much in place. I seek the version where there is no accompaniment in the background as it kind of ruins that deliberate effect. 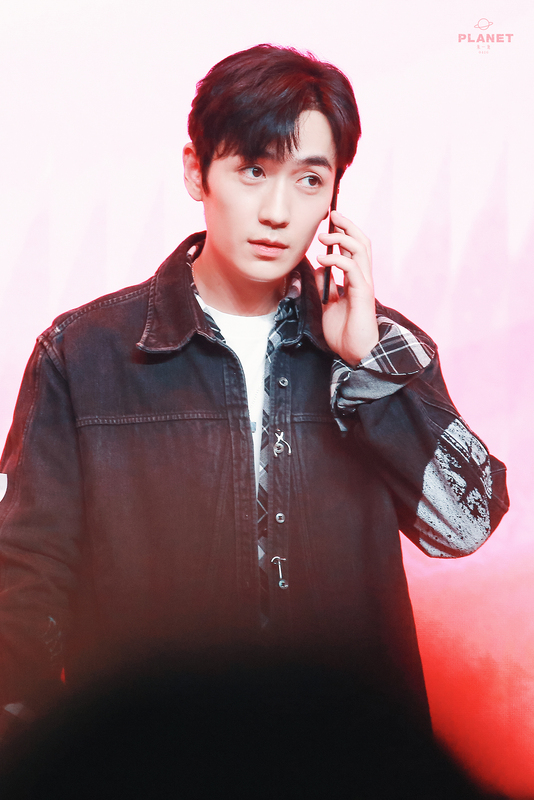 Also, ZYL couldn't hear it while performing on the closed set without in-ear so even if it was unintentional, it just fit well. @TheRedDragon Thanks for accumulating and posting those links/photos for us! Really appreciate it! I just finished watching the whole fan meeting and loving each and every second of it. (For real, they made a joke of ZYL slowly wiping his hands so that he can stay longer and he said you will all fall asleep...Trust me, ZYL, we will be very much wide awake and staring at you lol) He is always so dutiful, patient and all smiley at these meetings and the host is pretty good in picking up quickly so there are no awkwardness or uncomfortable feeling for him. I have started posting more about ZYL on twitter now. BY is announced to be one of ten influential actors chosen for 2018 Sina Weibo in December for 1 min short clip. I am super positive ZYL is one of them as well. His popularity and traffic are both at the top this yr. 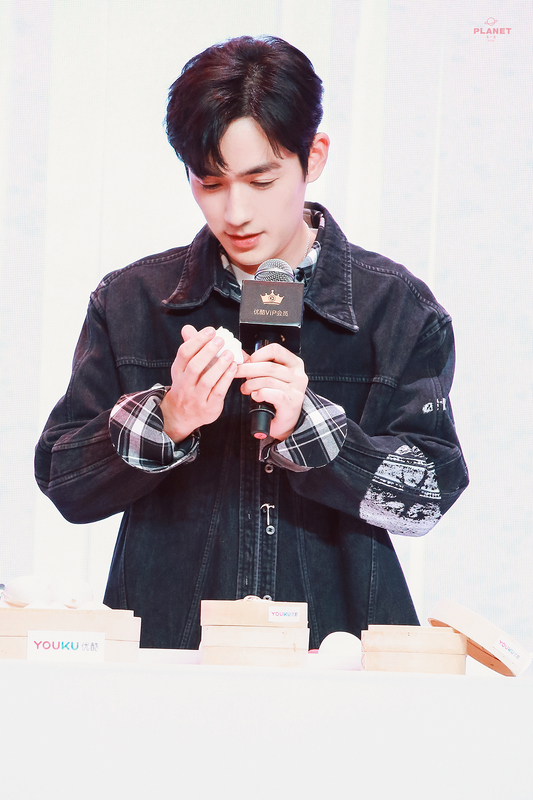 I hope we can see both ZYL and BY again. There is also online voting for Best TV Series of 2018 and as expected Guardian is no.1 with almost 2.5 million votes. ZYL's other drama LYFLAD is at no.2. Even as his fan, i don't think LYFLAD deserves no.2 spot. But given that he has the most active fans right now, it's kinda expected. He definitely brings in the most traffic on weibo this year. 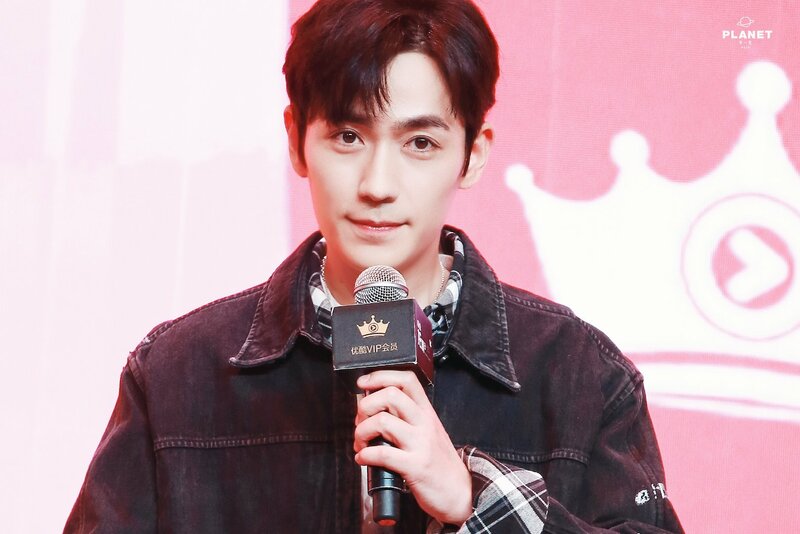 I would say Ashes of Love deserve no.2 spot as it is also one of the popular dramas along with YanXi Palace. 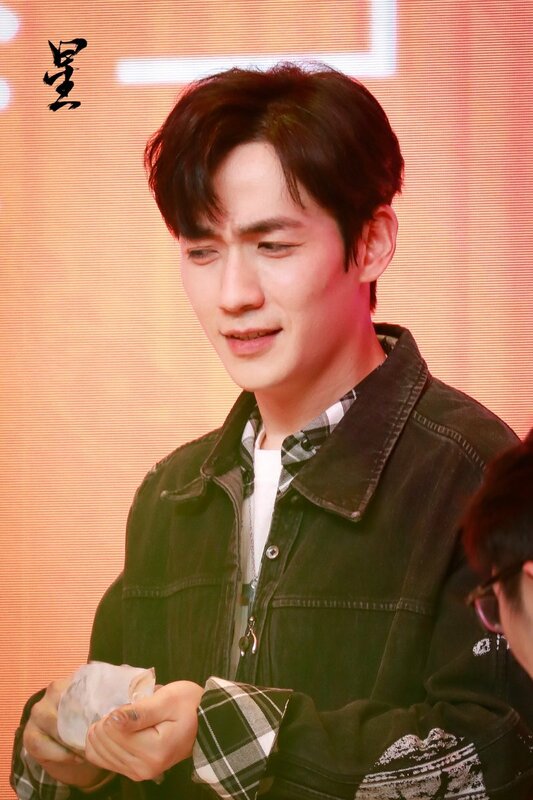 I finished Ashes of Love and became DengLun and YangZi fans, but Yanxi is dropped halfway. @BreezeC, such tragic fate you have there . So 5th time is the charm, huh? 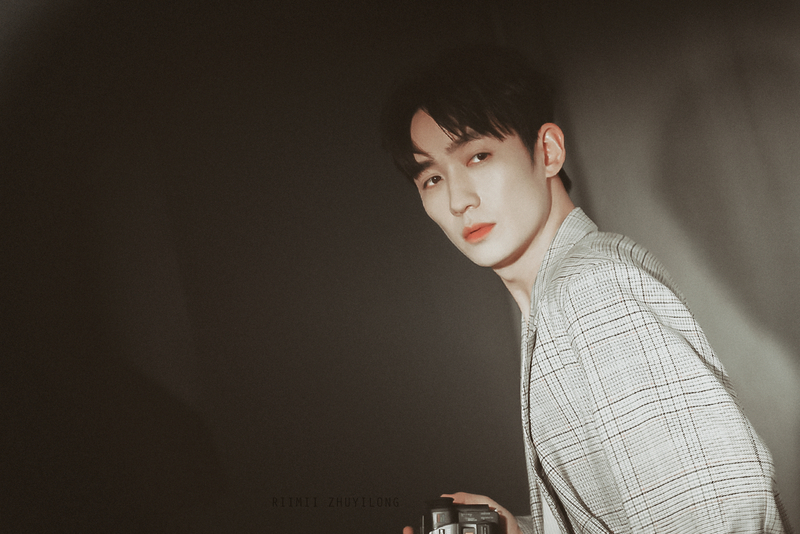 I think pretty much everyone who likes ZYL post-Guardian is due to that 'moment' when Shen Wei first met Zhao Yunlan . It's spot on me. That moment is one of my favourites in Guardian. 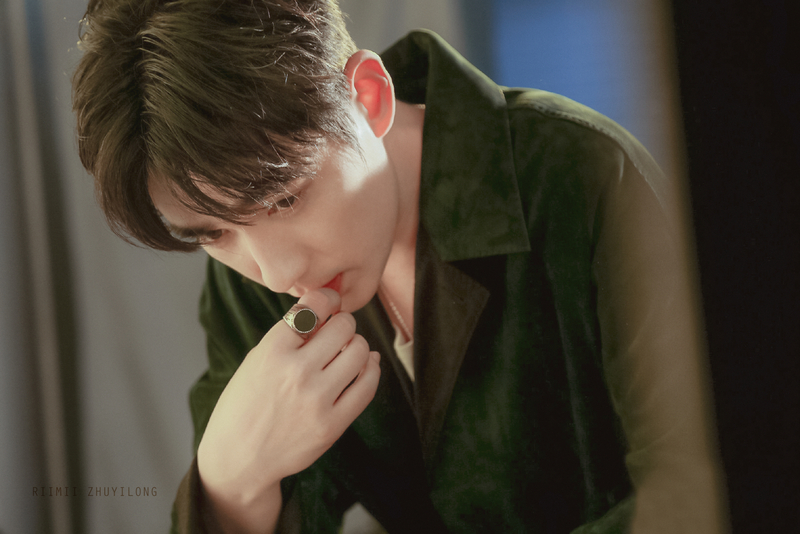 I remember thinking "wow, that's really interesting, and omg he is a really good actor" and then the next scene with Bai Yu just sealed the deal.. I have 2 questions. 1, Do you guys happen to know if he is a method actor? 2, this Q might be random but do you know what is that bump on his -I think- left cheek? Bai Yu mistakenly called it a pimple but I'm sure it is not. @edushow he's not a method actor. 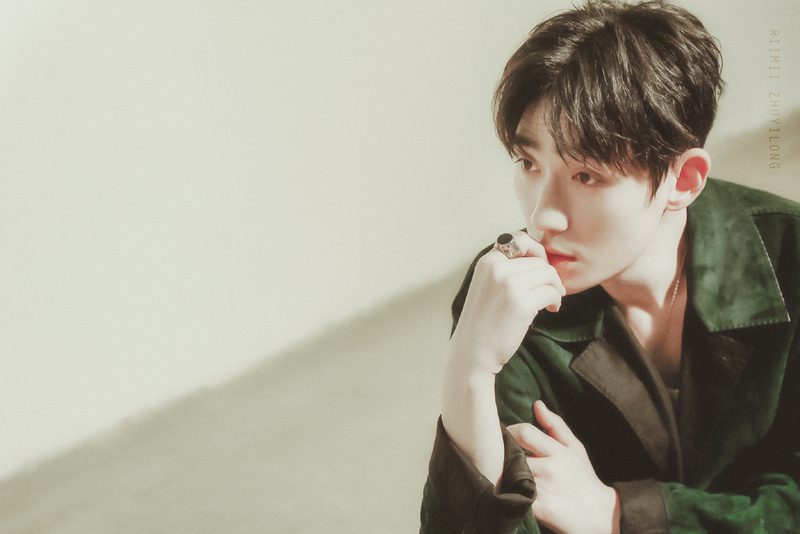 But he's said he seems to be influenced by his roles while he is performing them since his family claims it takes him a couple of weeks to fully return to himself. It was a pimple. It was a really old one, sometimes it can happen that a pimple gets blocked and doesn't resolve. Then the doctors can try with hormone injections to get rid of it or if that doesn't work they can cut it out. His was cut out about a month ago. If you're brave there are videos on YouTube of some bigger ones getting removed by doctors. 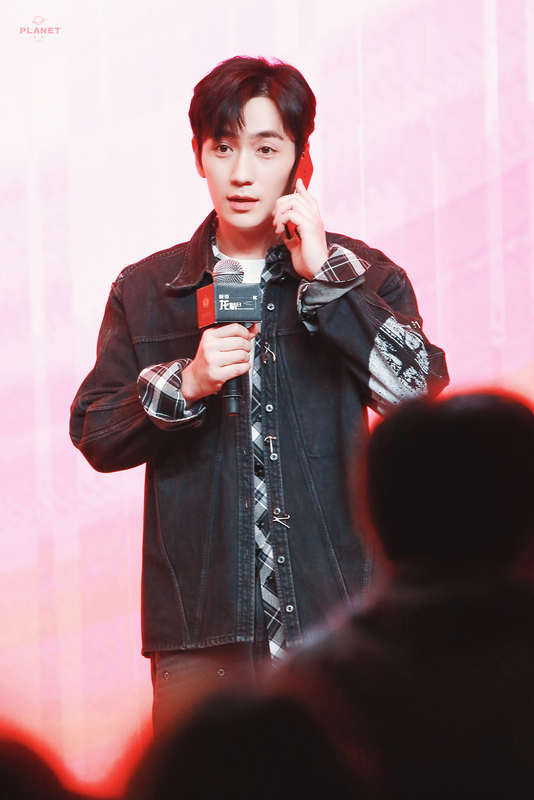 Anyway, that's why it was funny when some people said he had plastic surgery, because not only does he look exactly as he always has, if a person keeps a huge pimple on his face for a year because he's too busy to get it removed (really? How busy can you possibly be?) then he's definitely not bothered enough about his looks to get plastic surgery. And why would he, the gorgeous imp. @siobhanne What I noticed is, how different he behaves in different interviews. 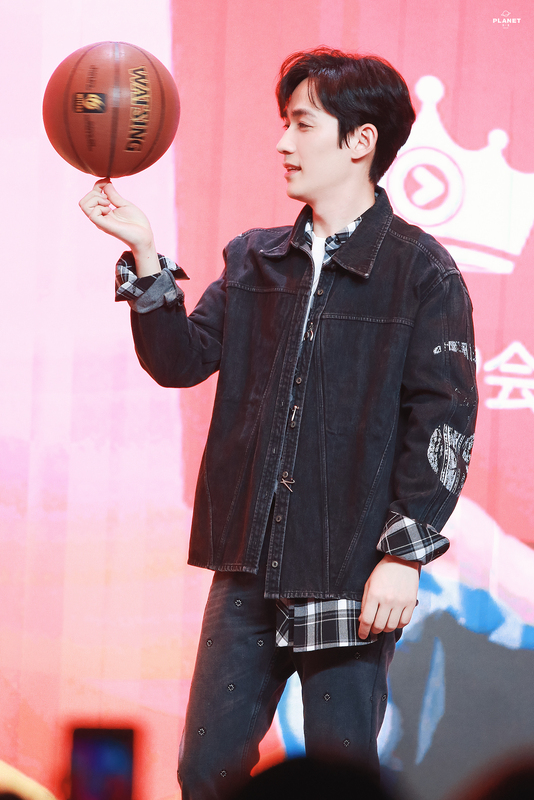 Sometimes he is shy, sometimes he is more outgoing, sometimes he is timid or has a little attitude so maybe he carries a part of his current drama's character with him. That's really interesting. Thanks! Do you mean cyst? I love to watch cyst videos and I kinda guessed it was one but didn't dare to say without knowing if he had some other condition. The reason I asked is because if he doesn't go to a doc 1, it can get inflamed if it gets irritated like when they put make up on him or take it off 2, it will only get bigger and bigger as the pore gets filled with dead skin and oil so if you don't want a noticeable scar on your face, you need to got to a doc as soon as you can. So he got it removed? I am glad! Yeah I don't think he got ps, I would be inclined to believe he got fillers but I've actually read the first 10 pages of this thread so far and in an interview he said he doesn't want to get botox to remove his wrinkles and laugh lines even though his fans advice him to do it. @edushow I don't know more about the anatomy of the pimple, just that it was about a year old. For clarity, I don't think his fans wanted him to get botox, they suggested he use face creams or serums or elixirs or such things to improve and preserve the health of his skin. 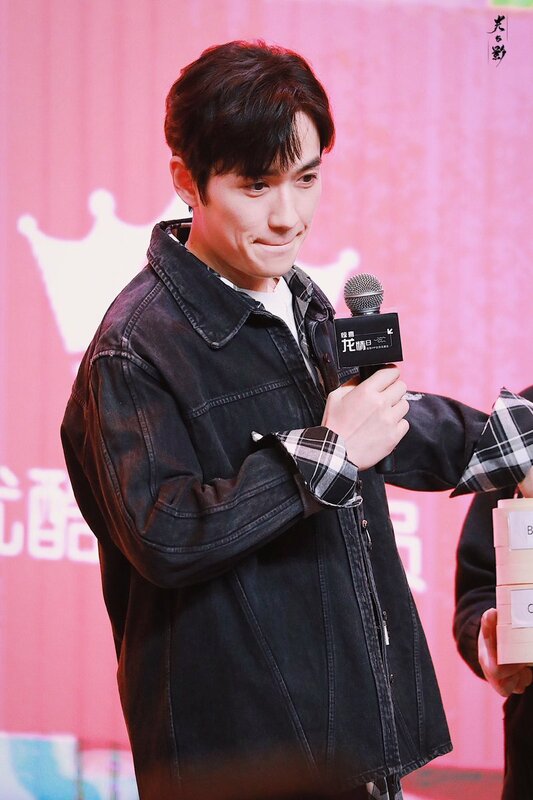 And he told them that of course it's important to maintain his looks as an actor but he doesn't want to be too precious or perfect. Also, I should clarify that his fans don't think he had plastic surgery, it was just said as part of a defamatory.. battle against him. I personally don't think he's had fillers either, but then I know very little of plastic surgery. It just seems like you could still get him to look a bit sunken eyed if you get your angle right (wrong), as in his rookie days. But I'll stop dissecting his looks now, he is gorgeous.